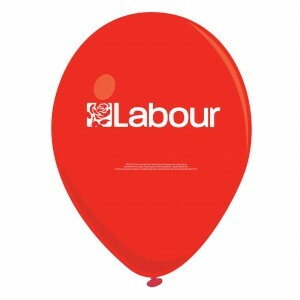 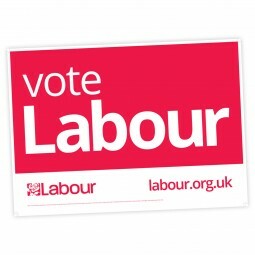 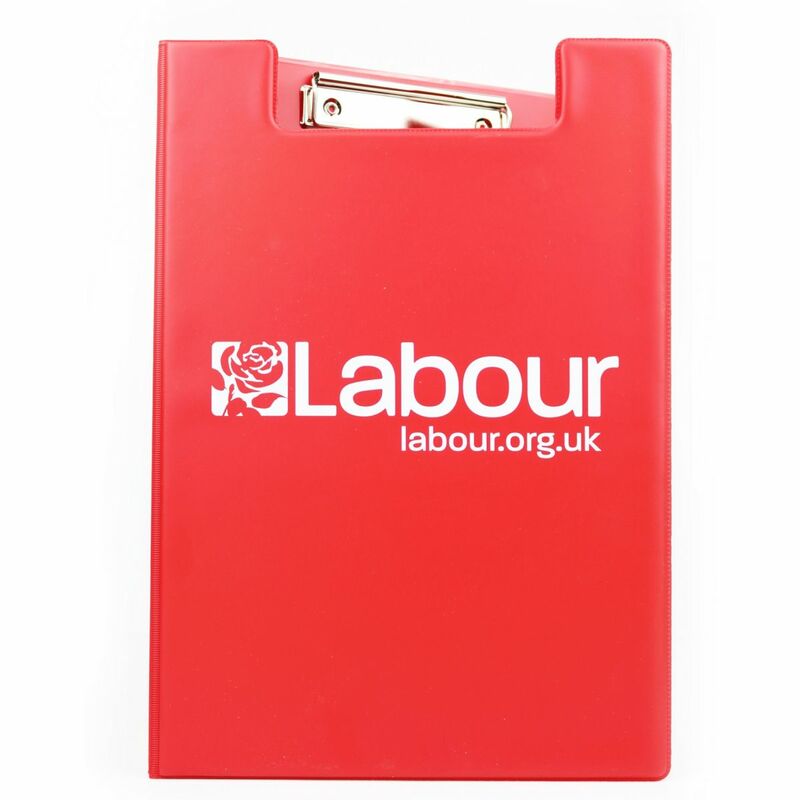 DESCRIPTON Keep all your notes and other documents firmly in place with our generic Labour Party clipboard. Its hard cover ensures that your documents remain secure and protects your documents. 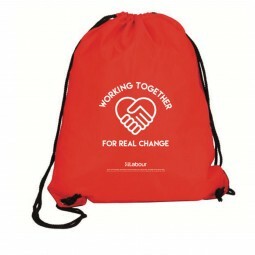 Perfect for campaigning in all weathers. 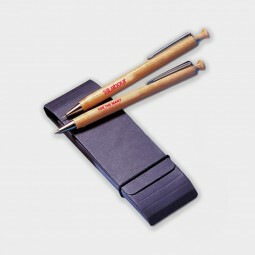 Includes pen loop.